What better way to kick of the New Year than with a new pair of boots! For some players it is less about buying the popular boots and more about scouring the market in an effort to find something new. With many options currently on the market, bringing you a list of top options to consider should prove beneficial, whether you decide the time is right today, or maybe inspiration will come during this summer’s World Cup in Brazil. Note, this is not necessarily a list of the top rated boots currently on the market but more of a compilation of boots that make sense to consider buying in the year that is 2014. 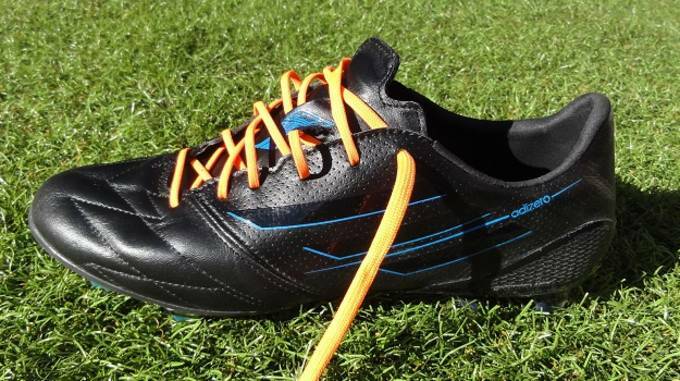 Bryan Byrne is the founder of SoccerCleats101. Got a question about boots? Hit up Bryan on Twitter. When it comes to a classic heritage look in a modern package, the Nike Premier is the way to go. The development team at Nike spent two years creating a new-age masterpiece that would compete with the Copa Mundial, and the final result has been a hit to date. Built using modern technology, it is a boot to impress at the highest level yet it still holds that classic look and feel. Better yet, why not check out the World Cup collection that was recently released? Nike added some color by creating a Red version for England, a Blue version for France and a Yellow version for the host nation Brazil. Definitely worth checking out! 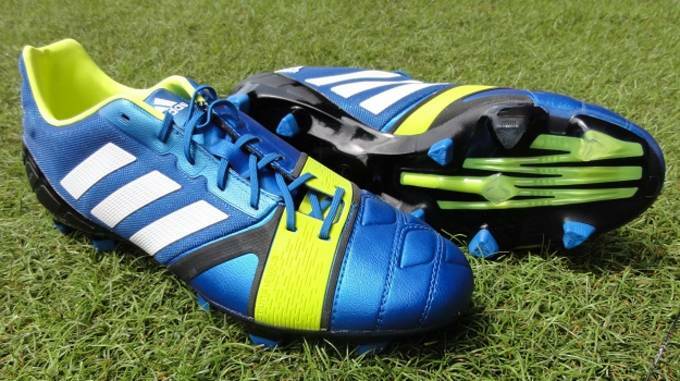 For those that crave a new type of performance, the Nitrocharge is a must check out in 2014. Built with what looks like a rubber strip across the forefoot, the boot has been developed for improved lateral movement and the player known as the “Engine”. It is that rubber strip, or EnergySling, that improves performance in high energy situations. It is a boot that will be well represented in Brazil this summer, with plenty of defensive styled players making the most of what they have to offer. Rather than splashing the cash on the premier Mercurial Vapor, my advice is to take advantage of and experience the performance offered by the Nike’s mid-tier Veloce. If there is one thing Nike are good at, it is creating top-class mid-tier releases that are built in the same mold as their big brother except with materials that are slightly lower in quality. By slightly, I mean slightly as these materials compete highly with other boots released at their price range. 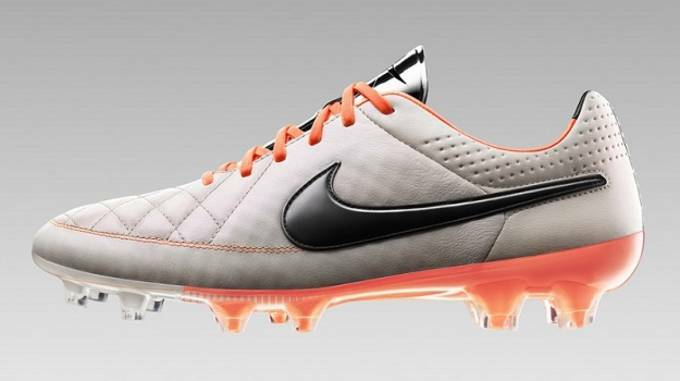 If you decide the Veloce is not for you, make sure to check out the recently released Tiempo Legacy. 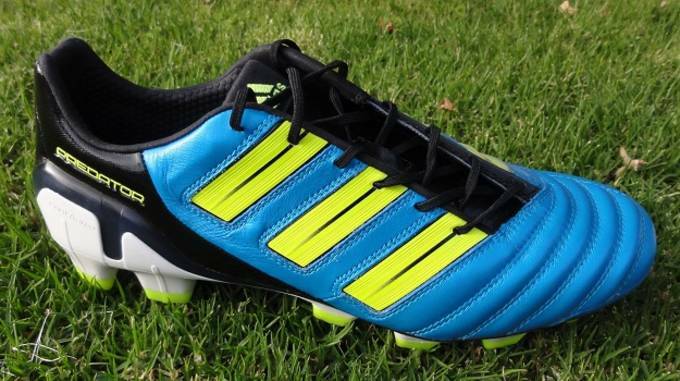 This one might seem slightly confusing considering this is a boot that has already had two follow-up releases in the form of the Predator LZ. 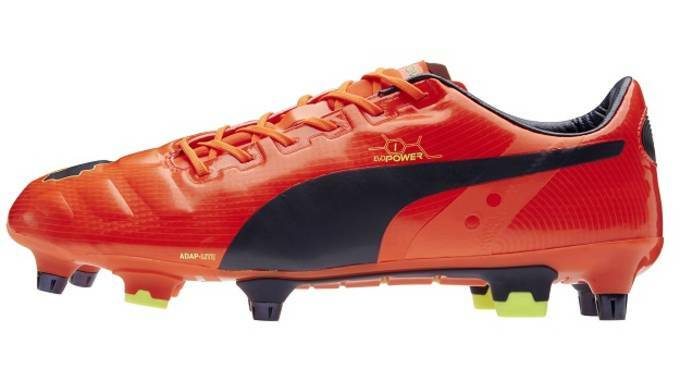 But, 2014 will be the year of last chances to experience the quality provided by the excellent adiPower Predator. It really is the last Predator of its generation and provides a level of performance that a majority of wearers will rate among the best they have worn. Before they disappear - which they are almost certain to do in 2014 - search out a pair in your size and snag them! One of my favorite boots at the moment is the Asics DS Light X-Fly and if you can splurge on a pair, I say splash the cash. These are a boot built with a low profile, lightweight body and a very soft and supple k-leather upper. Having been exceptionally impressed wearing them for an extended period, they still sit as one of the first “go-to” boots out of my bag. Many players will look past Asics as a brand option, but what they have to offer is expertise in developing comfortable running shoes. 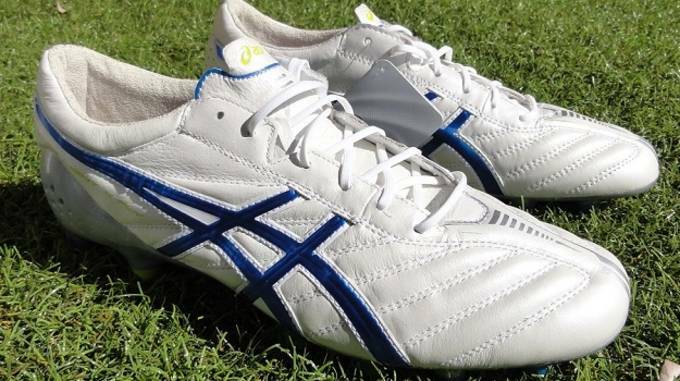 They have been able to transfer that over to soccer boots and added a high level of quality materials. 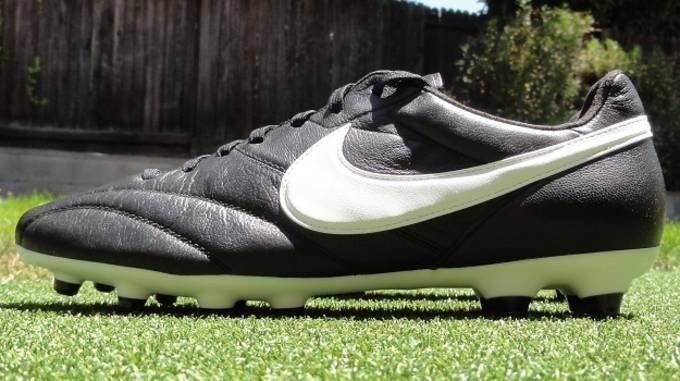 Sporting a very clean appearance, the Tiempo Legend V instills fond memories of a very popular boot from the past. Fans had been craving a new version of the Tiempo Dois for several years and Nike sort of caved to demand with this latest release. It is the stitching across the forefoot that has caught attention and helped the heritage release receive plenty of media attention. 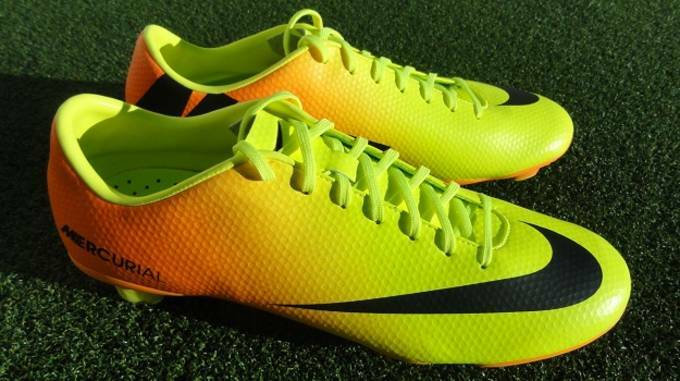 If you want to go new, this is the way to go as they are the most recent Nike boot to hit the market. They offer a clean, crisp look and they are also a pretty tasty option performance wise. 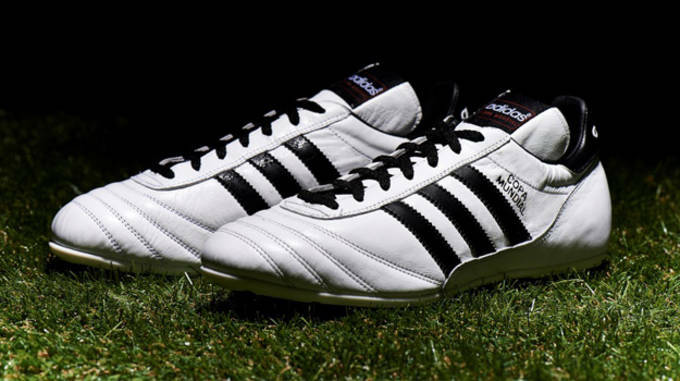 It is a World Cup year so it is almost paramount that you find yourself a pair of the very iconic Adidas Copa Mundial. Without a doubt, this is the boot with most history to be currently on the market, having survived since their original release in 1979. It is a testament to the quality and consistent performance they have to offer. 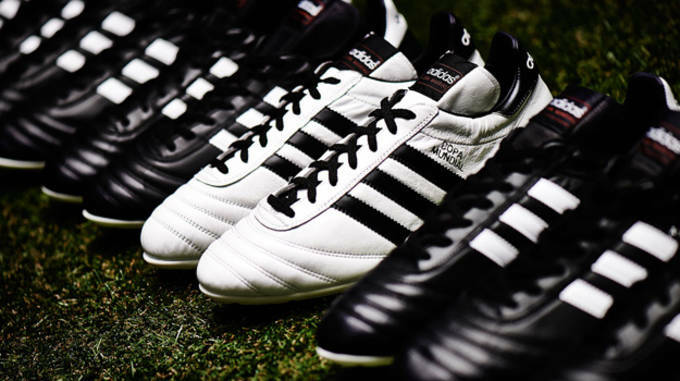 Ask anyone to name some of their favorite boots and the Copa is sure to be in there somewhere. Leading up to the World Cup, Adidas has freshened things up with several new colorway releases. We haven’t been exposed to them all (just a White version to date) but it is an exciting move that is sure to renew interest in the range. Come on, you can’t create a list without including the most commonly worn boot of goal scoring strikers. The game is all about goals and the players that get them are the ones that gain most attention. On the books for the F50 adiZero is the likes of Gareth Bale, Luis Suarez, Edinson Cavani, Karim Benzema and of course Lionel Messi. All of these players know how to score goals, but it is the latter that we focus on and his choice of a leather upper. You get the option of synthetic or leather upper with the F50 adiZero series. Adidas like to focus on the synthetic through releases, but it is the leather version that you will see most pro players wearing. The latest boot released on the market and one that has already gained a large following because of their focus. As the name suggests, Puma hit up the Power category with this release, although they do fall in at the 7.4oz mark, which is super lightweight. Adidas and Nike have both shifted their attention to lightweight and hybrid releases, and this is an area where Puma look to be capitalizing. As you get your 2014 season’s flowing, it might be the right time to explore the latest boot and be one of the first to wear them. During their debut weekend, we saw Yaya Toure, Marco Reus and Mario Balotelli score while wearing them – not a bad way to kick things off! If you want a boot that will be under the spotlight this summer, combines a new type of material with a new level of performance, and looks very futuristic you need to get yourself a pair of Hypervenom. Nike has been very strategic with this release and their decision to use Neymar through the release phase last summer was a master class move. Expect to see him sport some custom pairs during the World Cup. Using a mesh like material, Nike has definitely geared toward attacking styled players, with the final 7.2oz product ensuring a lightweight feel and full impact acceleration in-game. They have also been drumming the notion of “agility” since the Hypervenom was released. It is feature of the boot that they really want fans to embrace and connect with the new silo. 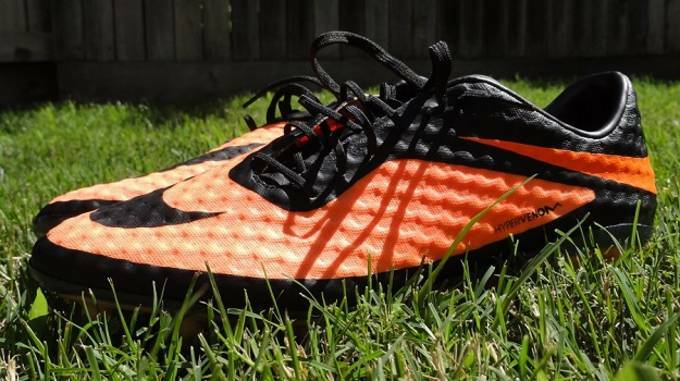 If there is a boot that you need to experience this year, the Hypervenom Phantom is it.